This is a heavily wooded 1.25 acre tract with numerous oaks. Located just one tract south of Maris close to an existing home so electricity should not be an issue. Not "scrub jay" per county website at time of listing. 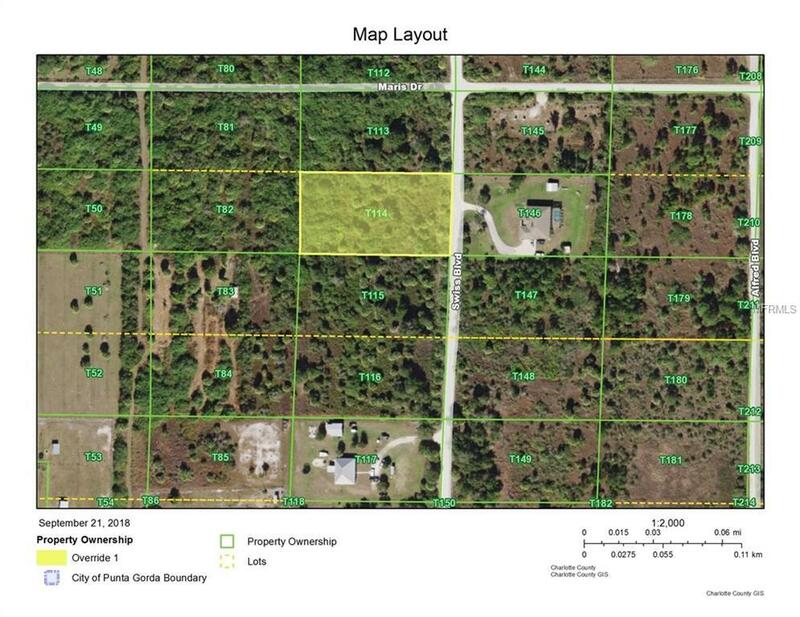 Adjoining 2.5 acre tract also available to the south. See MLS C7402256.